Plas Menai has excellent shore-side facilities including an indoor heated swimming pool, fitness suite, mountain bike track, bar, lounge, free wi-fi and internet access, dining room and twin bedded en-suite accommodation. 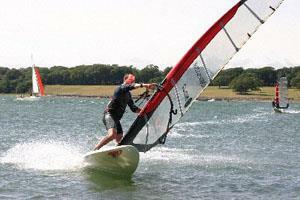 As the National Outdoor Centre for Wales, Plas Menai excels in delivering the ultimate in watersports courses and outdoor adventure activities. Plas Menai is situated between Bangor and Caernarfon on the A487, 5 minutes from the A55 expressway (exit 10). The centre has ample free car parking and disabled car parking spaces.